Every half century (or so it seems), The Elder Scrolls creators bless gamers with a new immersive fantasy world. 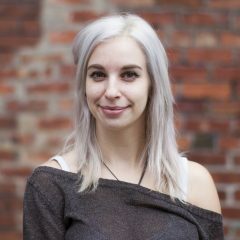 Today, they’re re-releasing the Norse-inspired world first known to us five years ago as Skyrim – only this time, the graphics will almost have you wondering where the edge of reality begins and ends (if it weren’t for the dragons, spriggans, and talking cats). What better way to get lost in the nostalgia and expansive tundra of Skyrim than with cannabis-infused edibles? After all, you’re going to need something that’ll last long enough to climb the seven thousand steps to High Hrothgar…again. But when faced with so many choices in Washington’s adult market, how does one make a decision? 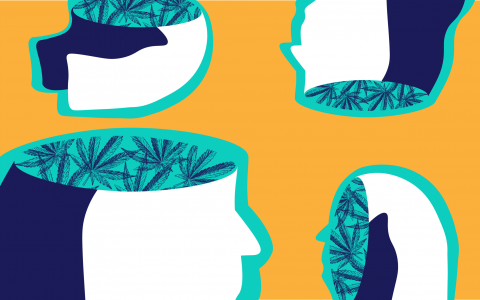 Try one of these five edible suggestions generated by Leafly’s staff, or browse Leafly’s product catalog for more ideas. 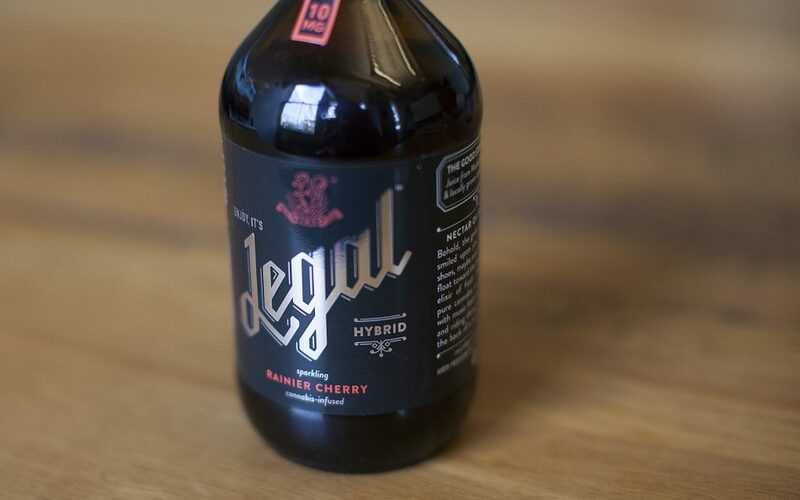 It’s hard to reach for any other infused options when Legal’s cannabis-infused sodas are on the menu. My absolute favorite infused drink to pair with playing immersive RPGs, Legal sodas come in four flavors: Lemon Ginger Indica, Pomegranate Sativa, Rainier Cherry Hybrid, and High-CBD Cranberry. 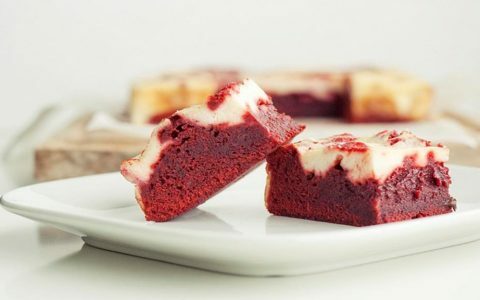 Seasoned cannabis veterans often find 10mg to be underwhelming, but thankfully Mirth offers different strengths for each of their flavors, too: 10mg, 40mg, or 80mg of THC, or CBD in the case of the non-intoxicating CBD Cranberry. My personal go-to is the 10mg Rainier Cherry Hybrid for its clean and comfortable cerebral stimulation complemented by a light, humming body buzz that lets you melt into your blankets. I like that the high is gentle enough to sharpen focus, but not so heavy that I find myself forgetting a quest just after accepting it. I typically hate the syrupy, sugary taste of sodas, but Legal sodas have a light, sparkling consistency and a flavor sweetened only by agave and fruit concentrates. Finding the bottom of the bottle is easily the saddest part of my day. A brand that harkens back to Washington’s early medical market, Evergreen Herbal’s 420 Bars remain a staple. 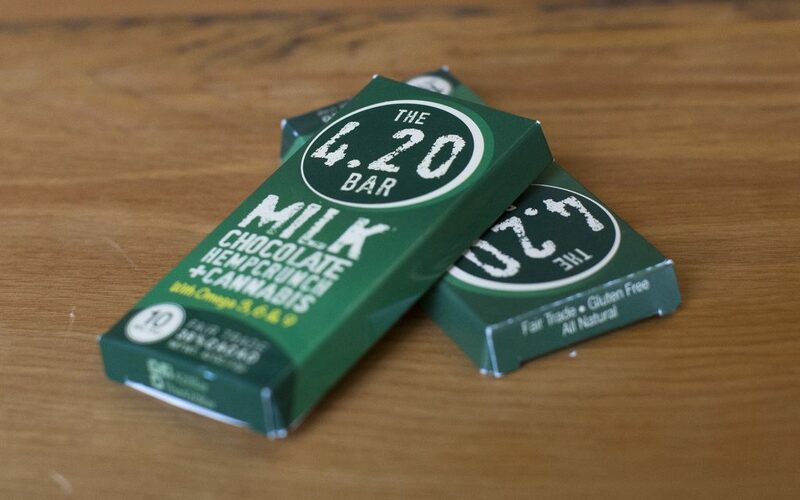 Limited to 10mg of THC per chocolate bar, they are significantly more mellow than the 420 Bars of yesteryear, before the strictly standardized potency caps. However, they haven’t lost all their punch. 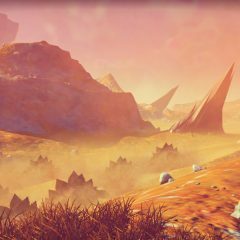 Thoughts slow to a relaxed pace while the body gives in to heaviness, giving your mind the disembodied, floating sensation it needs to feel one with the snowy mountains and frostbitten forests. 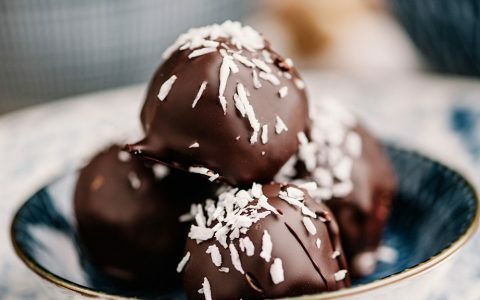 You may opt for a chocolate bar with hazelnut, toffee, or just straight milk or dark chocolate, but I loved the crunchy texture of the HempCrunch, whose herbal flavor melds well with the crispy rice and hemp hearts. For those of you who like to smooth the psychoactive edge of THC with CBD, look for their bars with an even 1:1 ratio of cannabinoids. 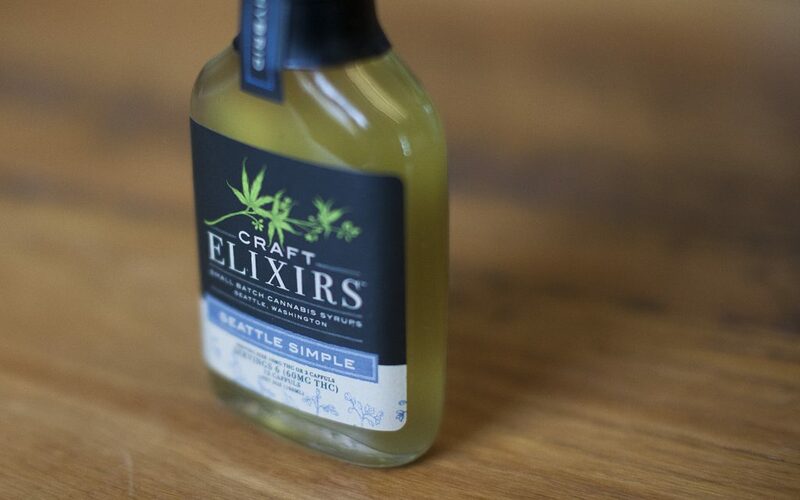 Craft Elixirs allow you to get creative with your infusions, offering a wide spectrum of syrups from earthy flavors like coffee, ginger, and chocolate to fruitier blends like blueberry, pineapple, strawberry, and mixed citrus. I opted for the simple syrup to extend the possibilities. 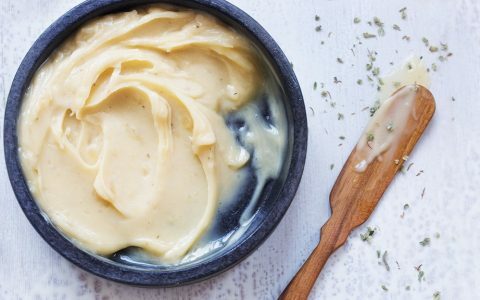 Use this one to sweeten your tea, or pull it into your favorite cocktail (or cannabis “mocktail”) recipe. With 60mg per bottle, you have some freedom over your dose, whether you’re looking for something a little stronger or weaker than a 10mg capful. Each bottle is processed with a different strain, and its effects will be further altered by whatever you add the syrup to, be that alcohol, caffeine, or benign ingredients. For video game marathons, I mix this with my coffee or black tea in the morning to give the effects an energizing edge conducive for concentration. 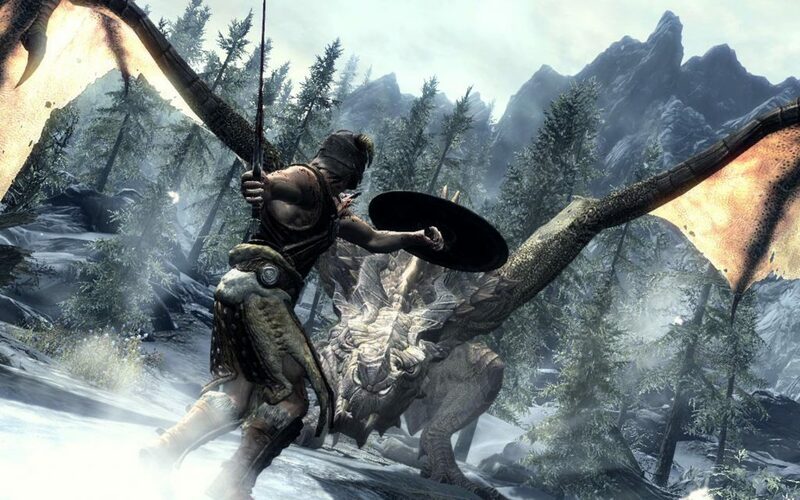 You’ll need it, Dragonborn, if you’re to fight the beautiful natural distractions all around you. Not even a Skyrim sweetroll can hold a candle to the Swifts 7 Layer Bar, a sweet square loaded with chocolate chips, butterscotch, coconut flakes, almonds, and of course, cannabis. 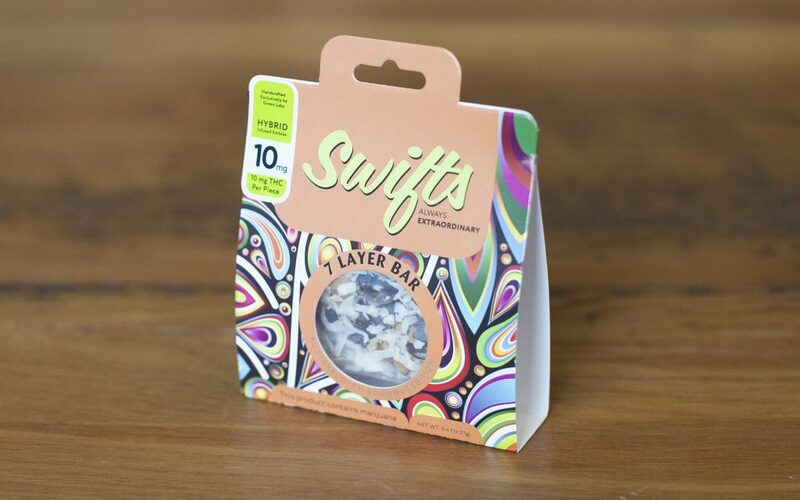 This little bar, containing the standard THC dose of 10mg, carries with it a giggly, lighthearted head high and sharpened sensory acuity that will make already stunning landscapes truly breathtaking. Don’t forget to look up — those remastered Northern Lights and celestial bodies are going to look so, so good. 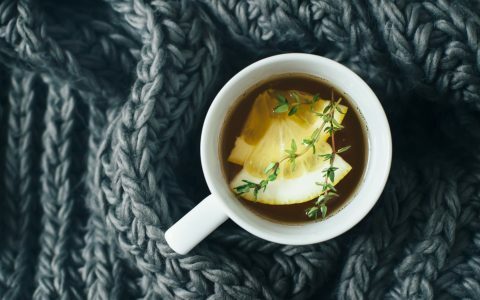 The arctic chill of Solstheim, Dawnstar, and other regions around the Sea of Ghosts may only exist in the virtual world of Skyrim, but that doesn’t make a cup of hot infused tea any less rewarding. 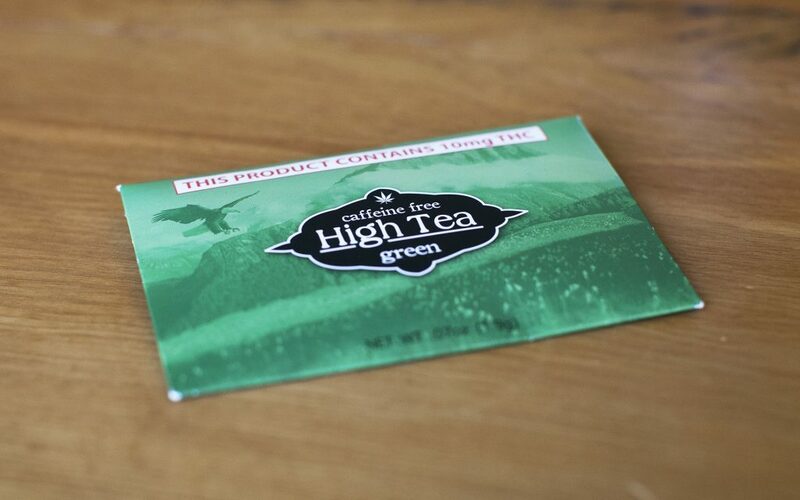 These 10mg High Tea bags can be re-steeped two to three times, allowing you to stretch your buzz out over several hours (just remember to add a splash of milk or cream so the THC has a lipid to bind to). Dreamy euphoria settles slowly in the mind, freeing it like Odahviing at Dragonsreach into the heavenly Skyrim skies, while the body anchors and sinks into irrelevance. Choose your weapon: High Tea comes in green, black, chai, or chamomile blends. 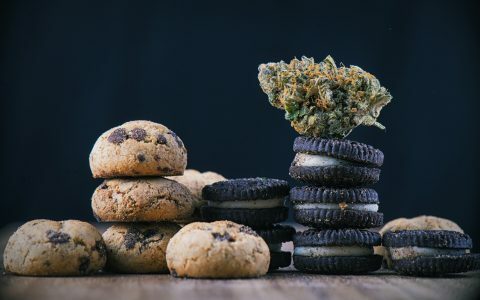 What strains, edibles, or other products will you be settling down with this weekend? 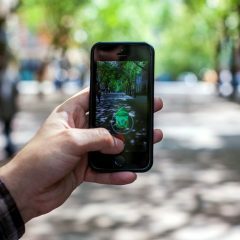 Give us more recommendations – either in Washington state or beyond – in the comments section below! 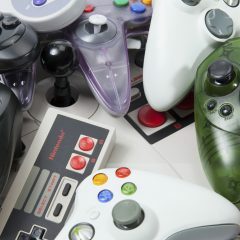 What’s the Most Popular Video Game to Play While High? 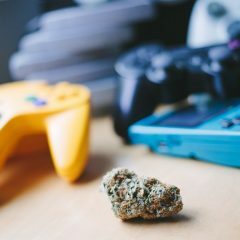 What Are the Best Single and Multiplayer Video Games to Pair With Cannabis?